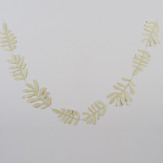 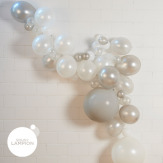 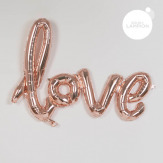 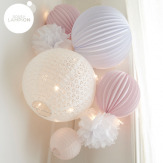 Looking for a light and sweet touch for your kid's room, searching for the perfect decor for your little one's birthday party ? 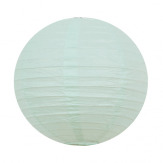 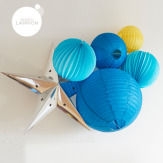 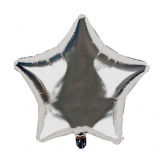 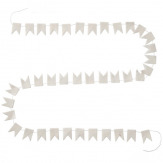 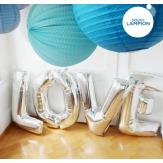 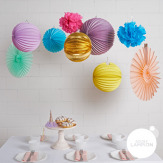 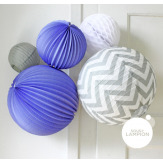 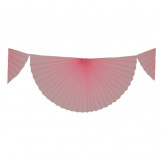 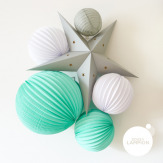 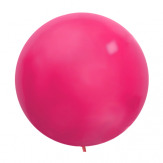 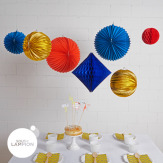 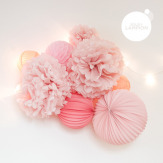 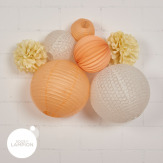 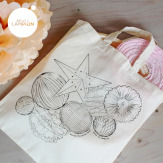 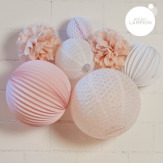 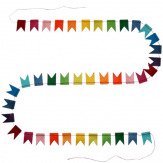 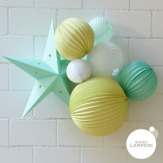 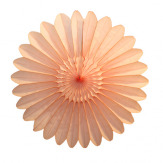 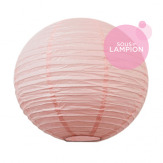 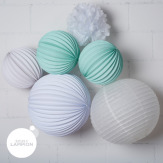 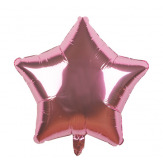 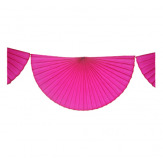 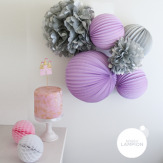 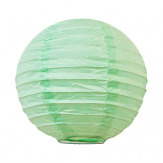 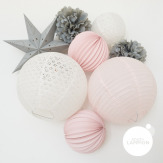 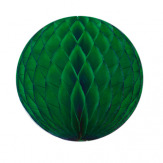 We selected a range of paper lanterns, pompoms, star lanterns, for you to imagine a colorful decoration at a super sweet price ! 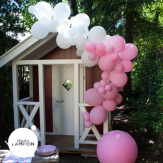 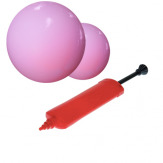 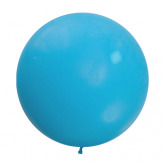 And there are a million ideas for your kids on our blog !